Today we’d like to introduce you to Scott Metcalfe. Blue Heron was founded in 1999 by two singers, Noël Bisson and Cheryl Ryder, and a director, Scott. 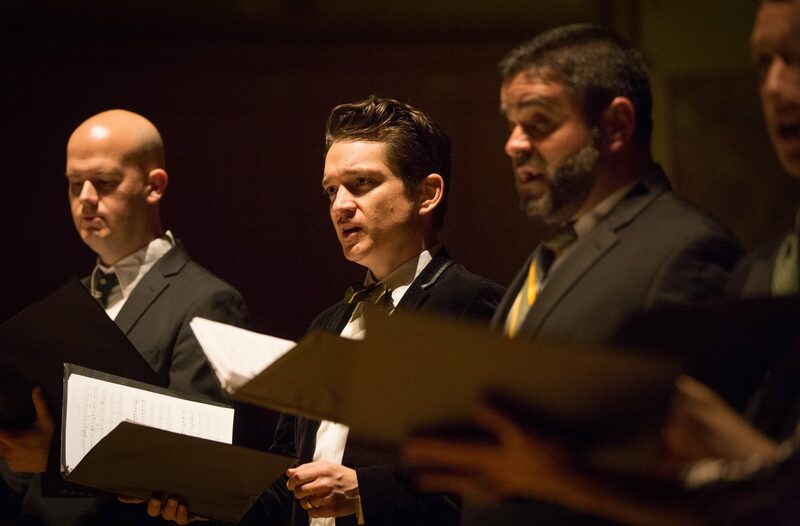 The original intention was simply to create a professional vocal ensemble devoted to performing medieval and Renaissance music, but the seeds of more ambitious goals were sown before long. 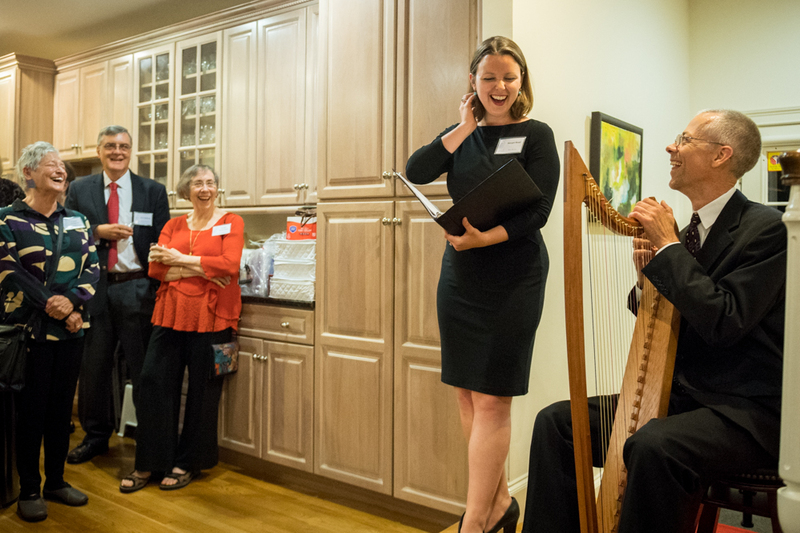 These goals would soon include: exploring music unheard since its composition hundreds of years ago—early music as new music; learning as much as possible about how the music was performed originally; applying that knowledge in the service of vivid live performance for living, breathing human beings in the present day; and contributing to a renaissance of professional vocal chamber music in North America. Within a few years, The Boston Globe wrote that the ensemble ranked “among the Boston music community’s indispensables—it would be sheer folly to miss anything they put before the public” (Richard Buell, The Boston Globe, January 14, 2003). Blue Heron’s repertoire now extends from the earliest notated western music to new music, with a particular focus on music composed between about 1400 and 1600, and they present a concert season of five programs at their home base in Cambridge, where they welcome an audience of 300-400 for each concert; the ensemble also tours regularly across the United States and made its debut in the UK in October with concerts in Cambridge and London. They employ a nearly full-time director (Scott), two part-time administrative staff, and more than two dozen freelance musicians every season, and are overseen by a ten-member Board of Directors and supported by a corps of professional specialists (design, recording, website maintenance, etc.) and volunteers, as well as a large roster of donors and a devoted audience. 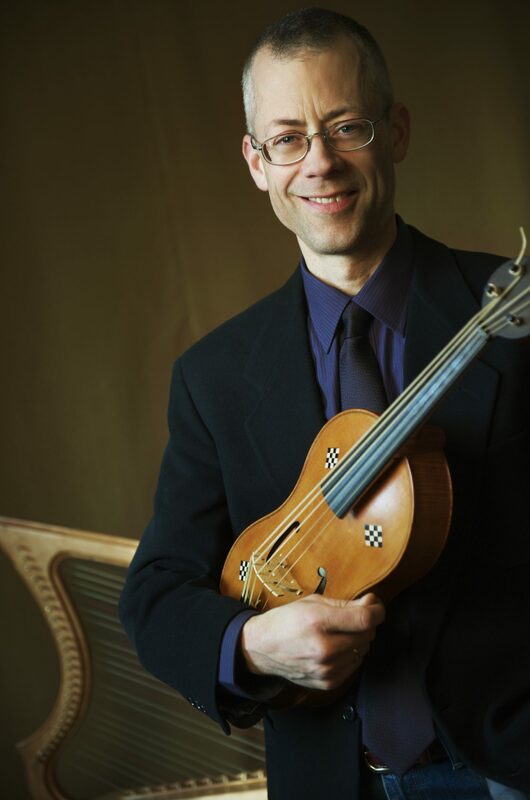 Their first concerts featured a few pieces of music which Scott came across by chance at the Von Huene Workshop in Brookline in the summer of 1999, part of a treasure trove of works uniquely transmitted in a set of part-books copied around 1540 for Canterbury Cathedral. Now known as the Peterhouse partbooks for their location at the college of Peterhouse in the University of Cambridge, this source contained a large repertory of music which had not been sung for centuries due to the disappearance of one of the five books. The missing music had been reconstructed by Nick Sandon and was again singable. The ensemble was captivated by the music, and very soon a long-range plan emerged to perform and eventually record a large quantity of the Peterhouse repertoire—72 works, mostly Masses and antiphons on a grand scale, of which 50 are unique to Peterhouse. 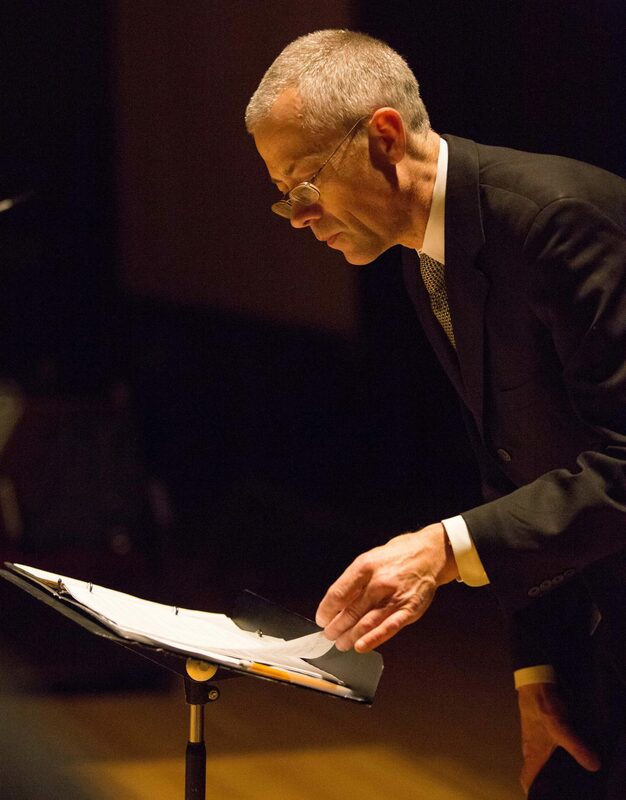 Blue Heron has performed music from the Peterhouse Partbooks in every season since 1999 and has released a set of five CDs, Music from the Peterhouse Partbooks, consisting almost entirely of world-premiere recordings of long-forgotten works. 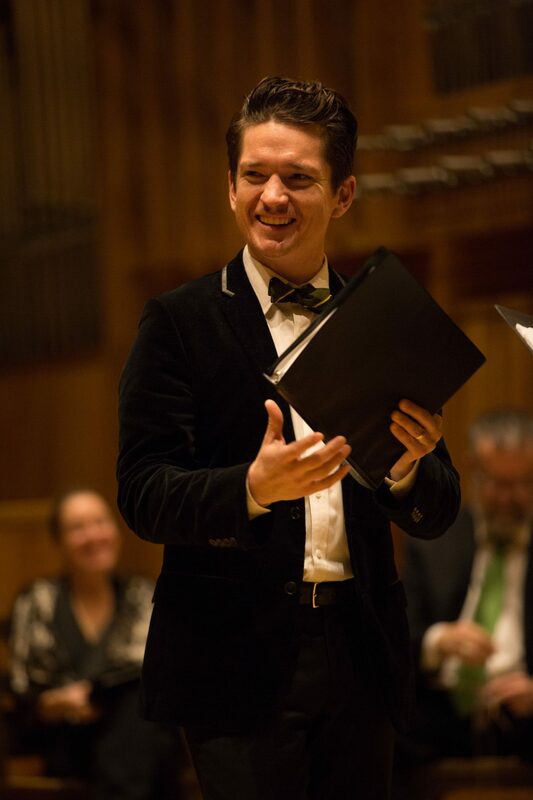 Volume 1 in the series made the Billboard charts, following a favorable notice by Alex Ross in The New Yorker; volume 5 was released in March 2017 and was just named Critics’ Choice for 2017 in Gramophone (December 2017). 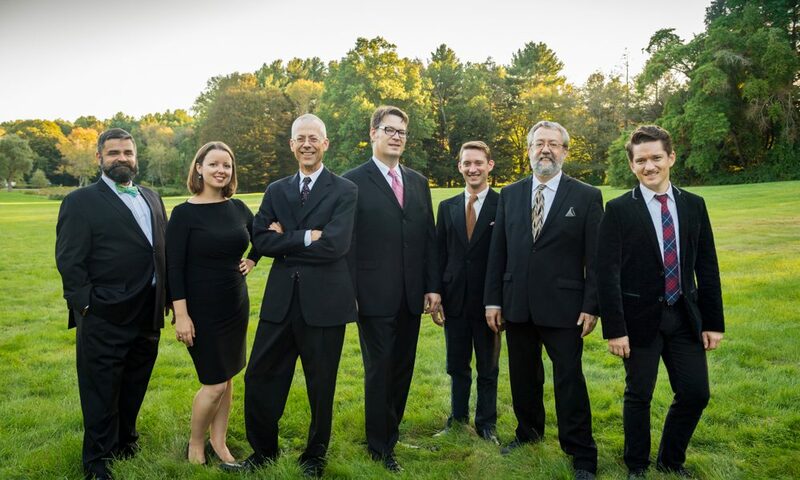 The ensemble plans to continue presenting thus-far unperformed works from the partbooks for years to come: their 5-CD set contains four Masses of the nineteen in the partbooks, one Magnificat of seven, and eleven antiphons out of forty-six, so they have a lot more to delve into. 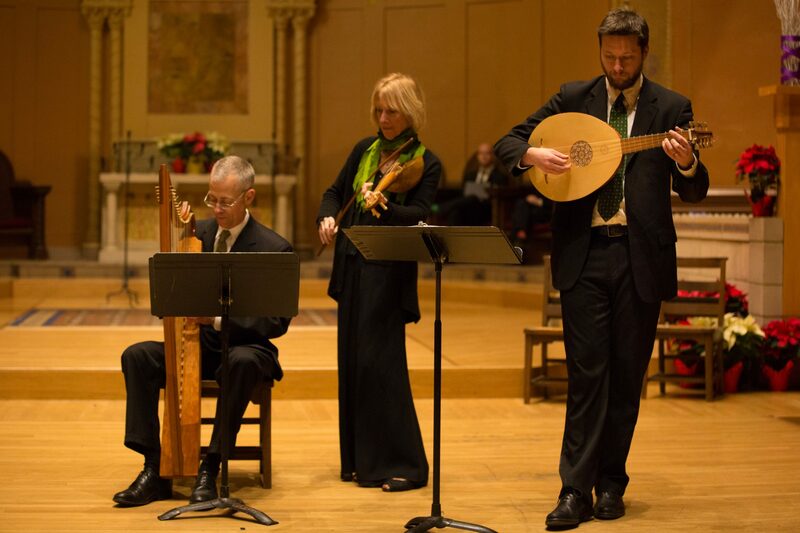 Blue Heron’s first season also marked the beginning of its engagement with the music of Johannes Ockeghem (c. 1420-1497), with a concert in March 2000 of works by Ockeghem and his contemporaries. Blue Heron has remained committed to 15th-century Franco-Flemish music and in 2015, as the 5-CD Peterhouse recording project was approaching its completion, the ensemble inaugurated Ockeghem@600, an ambitious undertaking to perform the complete works of the 15th-century master—one of the very greatest composers of the western tradition—in thirteen programs over six years from 2015 through 2021. A new series of five recordings will commence in 2018, including the first complete recording in 35 years of all of Ockeghem’s songs and music by other Franco-Flemish composers as well. In 2005, Blue Heron appeared for the first time at the Boston Early Music Festival and made its New York City debut at the 92nd Street Y. In the years since it has returned occasionally to BEMF and regularly to New York, where it has performed twice at The Cloisters (Metropolitan Museum of Art) and is now an annual visitor to the venerable series Music Before 1800 on the Upper West Side. 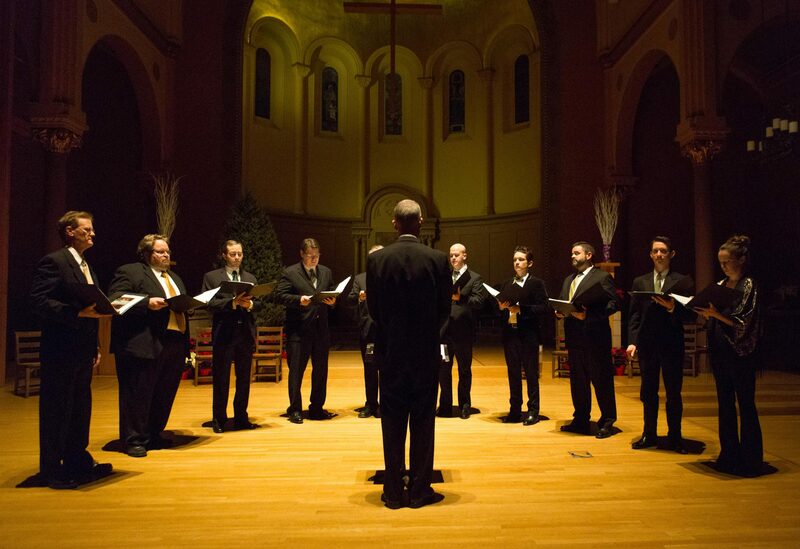 In 2006, Professor Mauro Calcagno of Harvard University (now at the University of Pennsylvania) invited the ensemble to perform the entire Eighth Book of Five-Voice Madrigals by Luca Marenzio at the International Marenzio Conference at Harvard. This honor resulted from a collaboration with Professor Calcagno’s seminar on Italian madrigals, taught at Harvard in the spring of 2005. 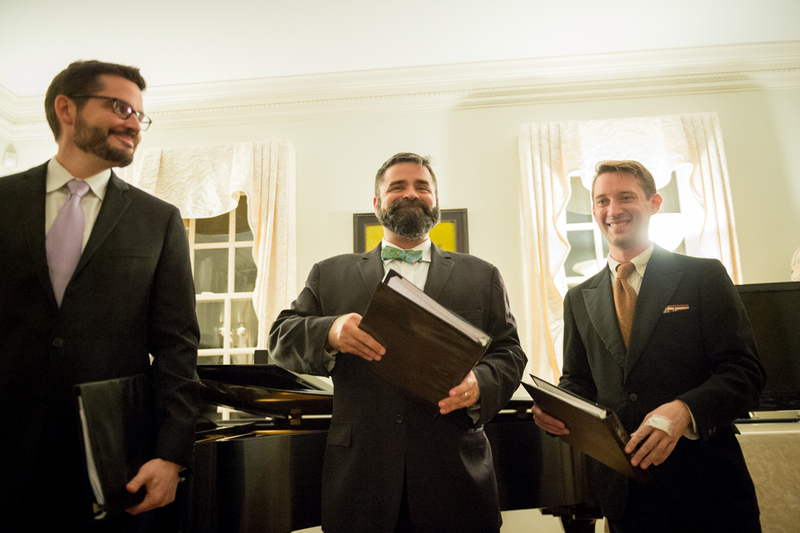 More recently, Blue Heron and Professor Jessie Ann Owens (University of California, Davis, retired) were awarded the 2015 Noah Greenberg Award from the American Musicological Society in support of the preparation and world-premiere complete recording of Cipriano de Rore’s first book of madrigals (1542). The first recording sessions will take place in June 2018. Blue Heron released its first CD, devoted to the music of Guillaume Du Fay (c. 1397-1474), in 2007. Since then, in addition to its 5-CD series of Music from the Peterhouse Partbooks, presenting world-premiere recordings of music by Hugh Aston, Robert Jones, Nicholas Ludford, John Mason, Richard Pygott, and others, Blue Heron has recorded a CD of music to accompany the book Capturing Music: The Story of Notation by Thomas Forrest Kelly (W. W. Norton, 2014) and the live recording Christmas in Medieval England (2015). All of Blue Heron’s CDs have received international critical acclaim. Blue Heron’s recordings, with the exception of Capturing Music, appear on the ensemble’s own label. Blue Heron has been in residence at Boston College (2009-2012) and the Center for Early Music Studies at Boston University (2012-2015). No non-profit arts organization can expect a smooth road to success, and we have certainly had our challenges (especially the great challenge of funding), but on the whole I’d have to say that the patience and persistence required to endure have been more than amply rewarded by the enormous pleasure of working collaboratively on wonderful music and performing it for appreciative listeners. So, as you know, we’re impressed with Blue Heron – tell our readers more, for example what you’re most proud of as a company and what sets you apart from others. I think what sets Blue Heron apart is the seriousness with which we approach every aspect of music-making, combined with the joy we find and convey in performing music that most of our listeners have never heard before. Singing is the most naturally emotional and communicative kind of music-making, and we are committed to emotional engagement above all, but we are also known for the rigorous research that goes into creating our programs and making musical decisions, and a meticulous rehearsal process which enables a deeper understanding of the music, freeing the performers to take risks and find expressive means that they might not otherwise imagine or been able to realise. We aspire to get better and better at what we do. We have planned much of the next several years of concerts, touring, and recording, and look forward to a lot of musical exploration. And in the background, we are building a stronger administrative structure to support our artistic activity in a way that is sustainable, so that we will celebrate our 20th birthday in 2019 in robust artistic and administrative health and look ahead to our 25th and 30th birthdays! Top tier tickets are $65.